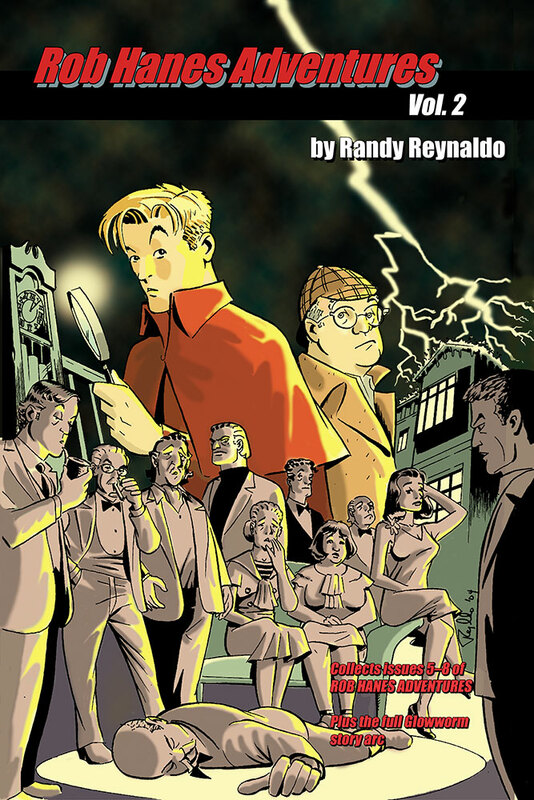 WCG Comics announced that Rob Hanes Adventures, Volume 2, a trade paperback collecting issues 5–8 of the long-running globetrotting action-adventure independent comic-book series, will be released summer 2018. 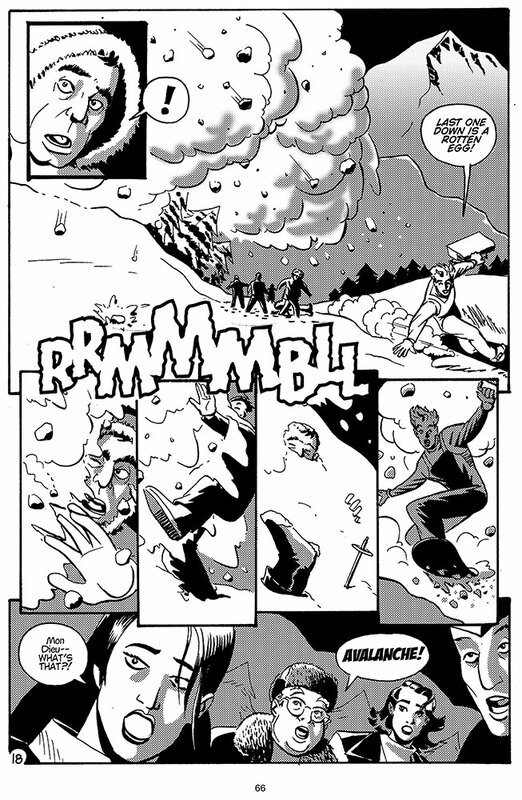 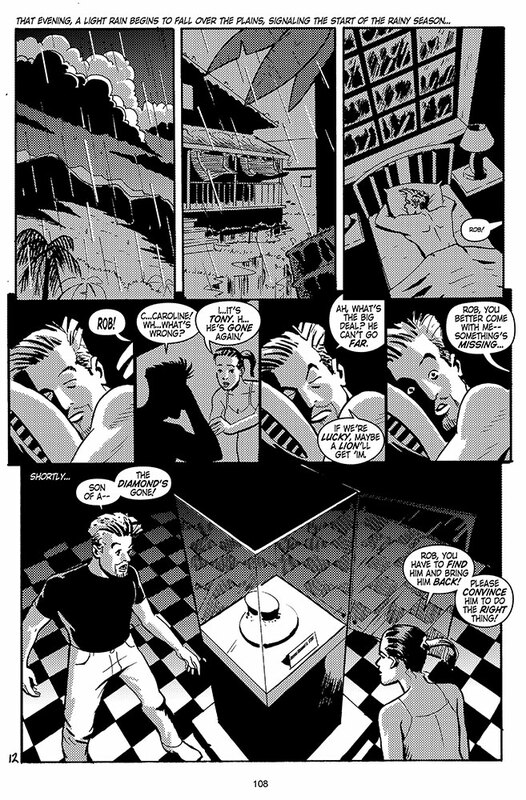 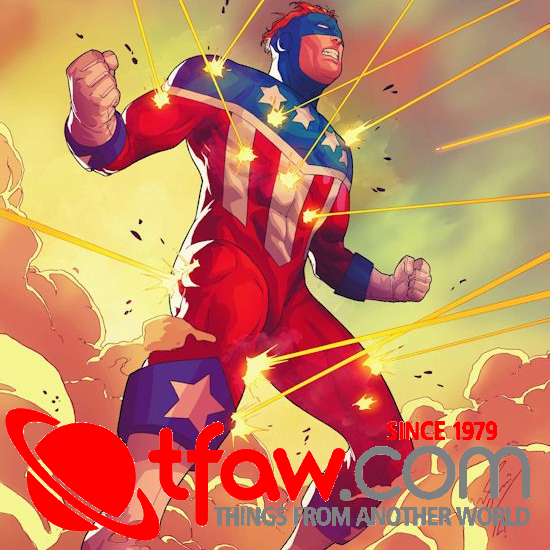 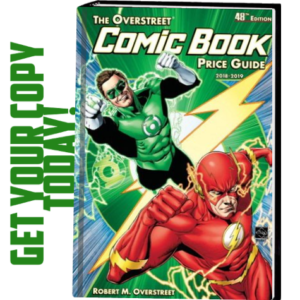 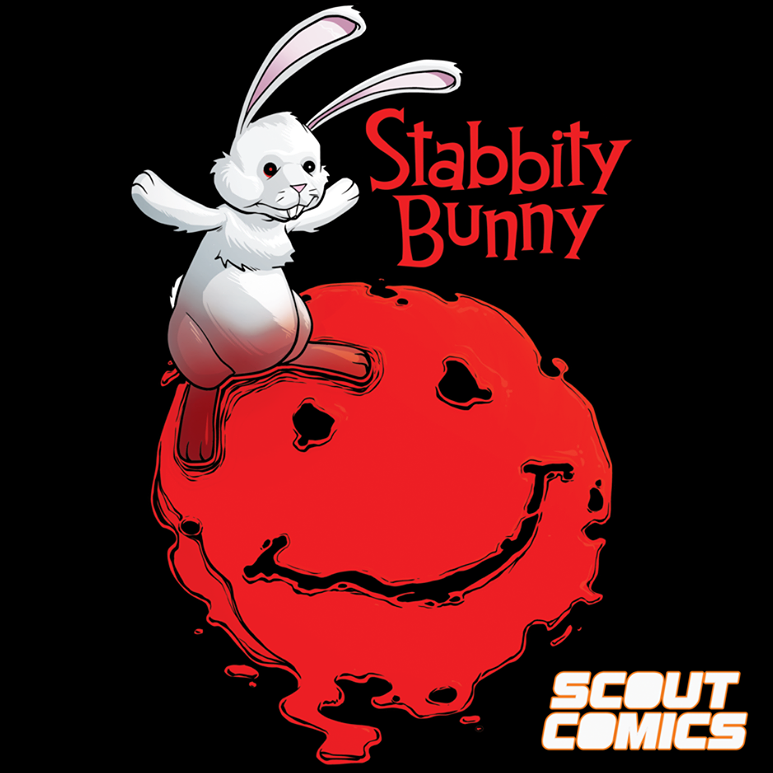 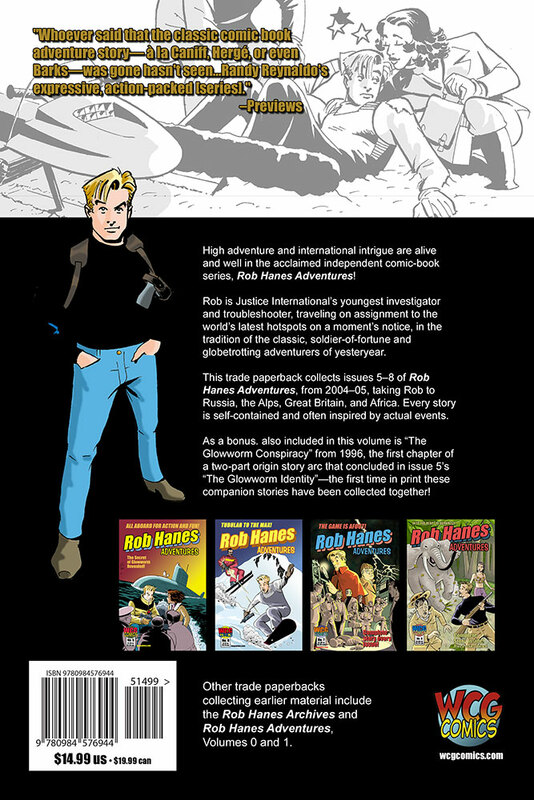 Launched in 2000, and preceded by a zine and a 4-issue comic-book run titled Adventure Strip Digest, Rob Hanes Adventures is one of the longest-running indie comics series still going! 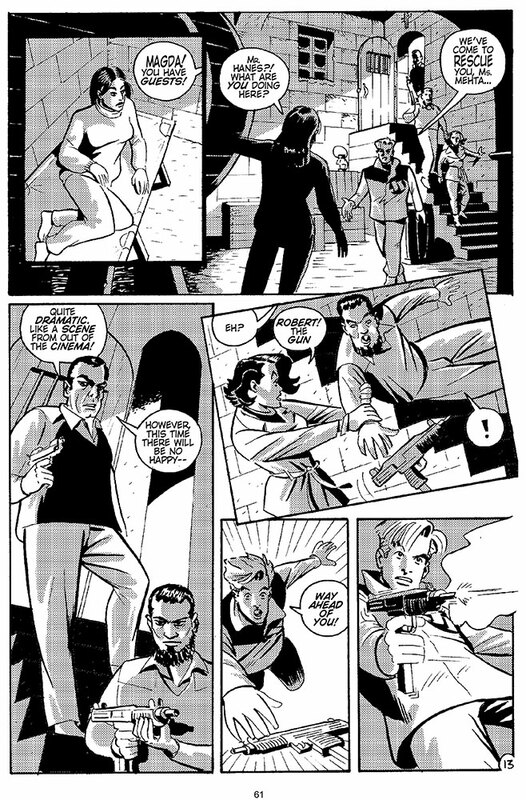 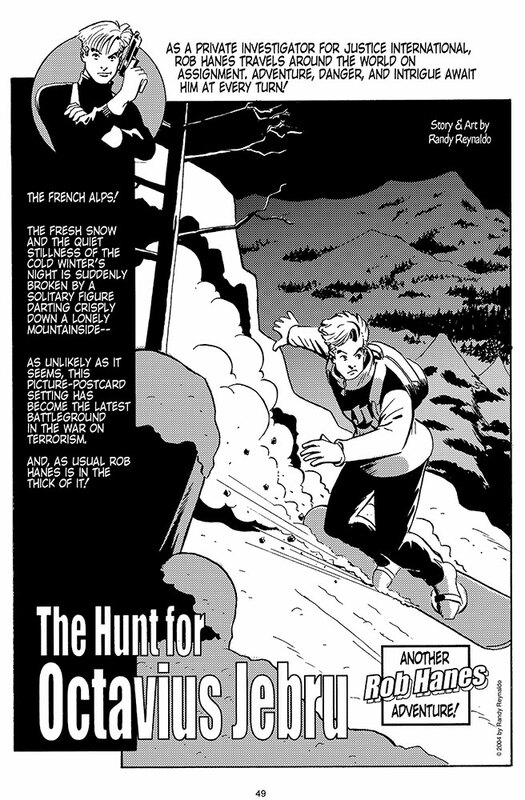 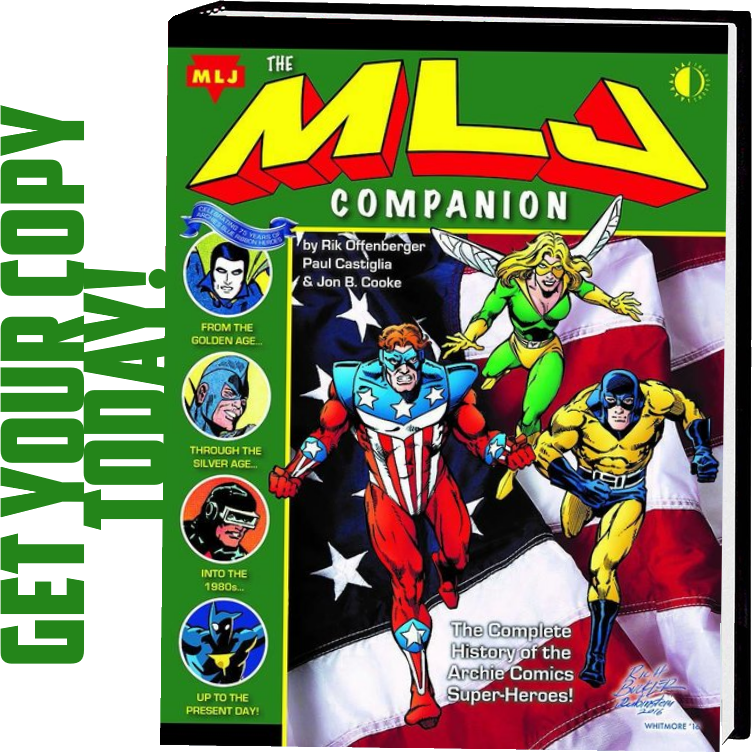 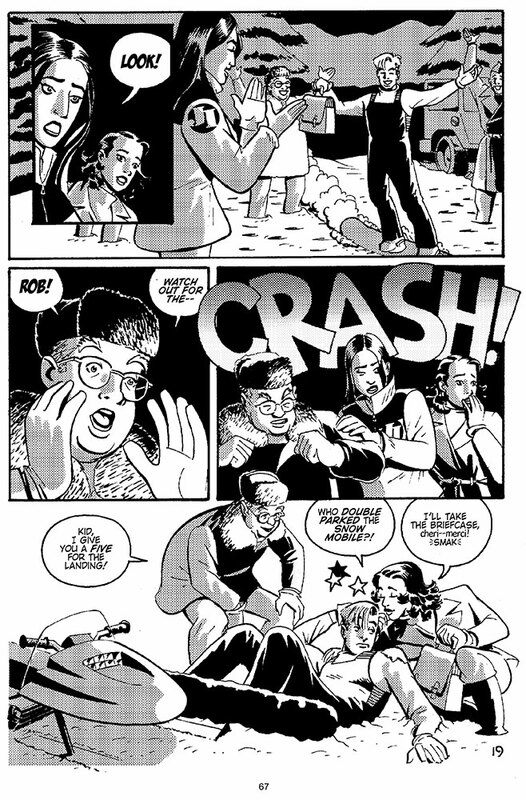 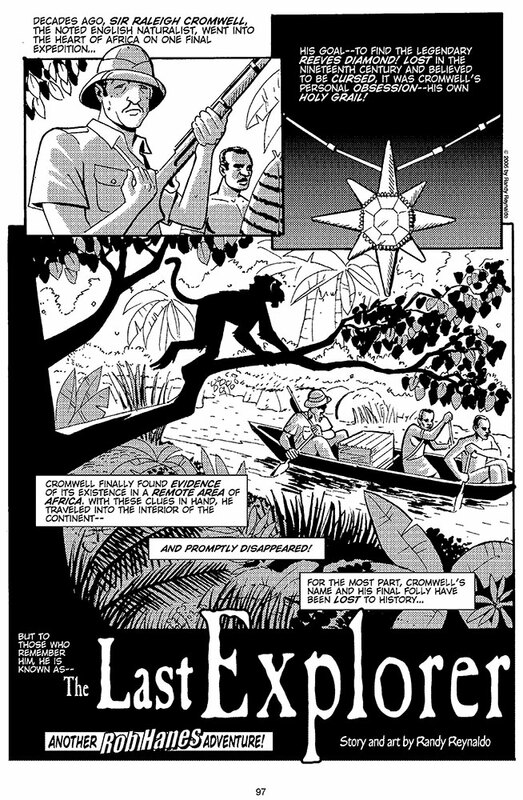 Inspired by classic adventure comic strips like Milton Caniff’s Terry and the Pirates and Roy Crane’s Buz Sawyer but set in the modern day—with dashes of light-hearted humor reminiscent of Will Eisner’s Spirit—readers and fans have praised Rob Hanes Adventures for recapturing the spirit of the classic adventure strip and updating it for modern day audiences.